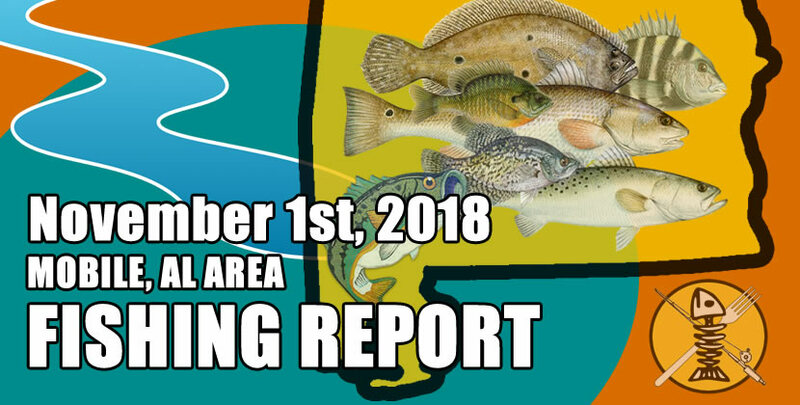 The North wind is starting to show up and the tide is high in the morning so there will be great current to fish this weekend. 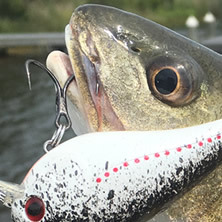 The bass bite is picking up with a good spinnerbait bite around points and ledges with eel grass or wood. 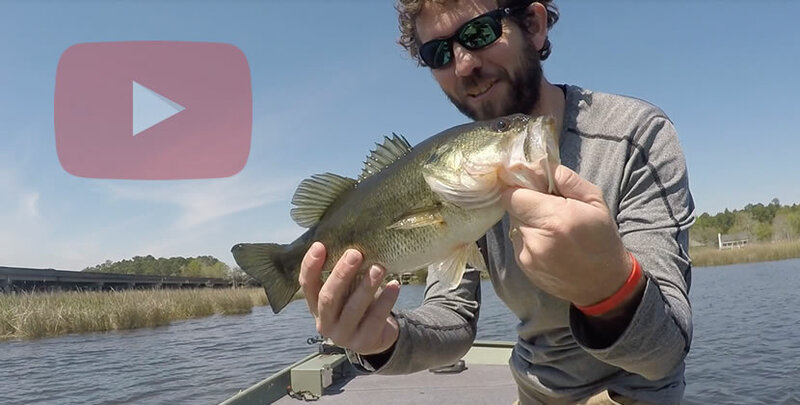 Buzzbaits have also been working great in the evening.